Wouldn’t it be nice to come to once place and get some birthday inspiration? 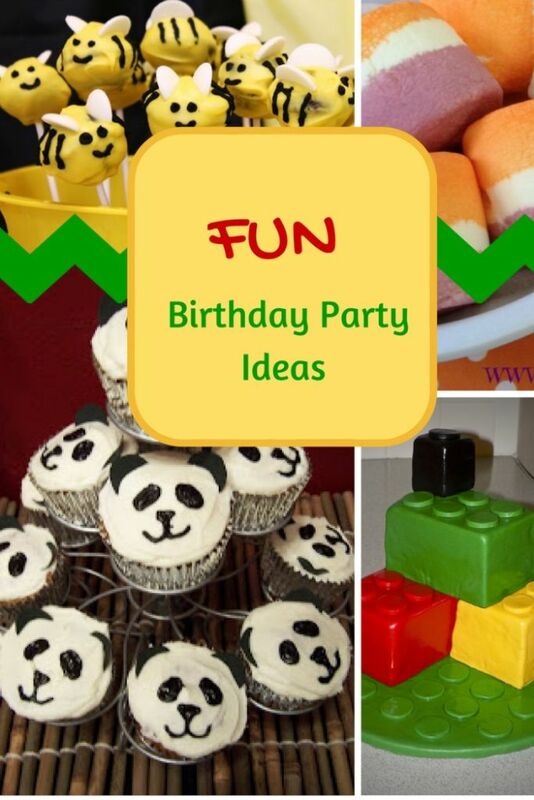 These 28 ideas will really get your motor revved when it comes to choosing a birthday party theme. There is everything from birthday party ideas to amazing cakes. 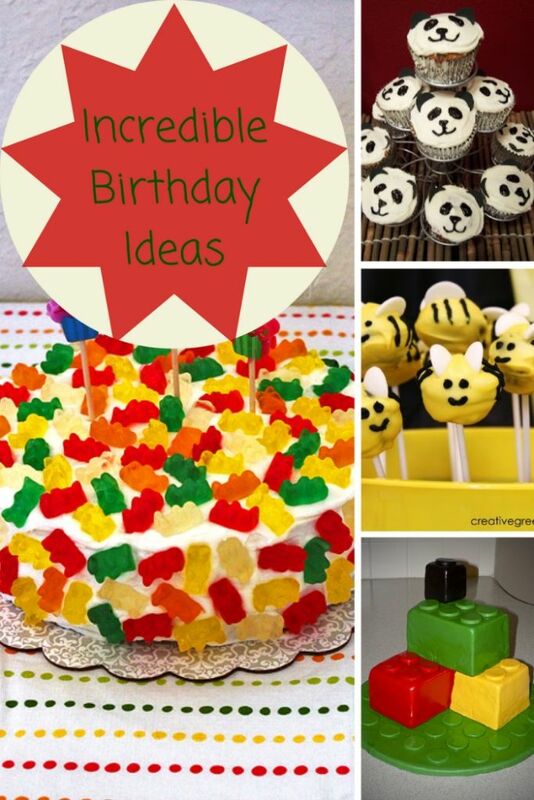 Sit down and get ready to be blown away by these ultimate birthday party ideas.